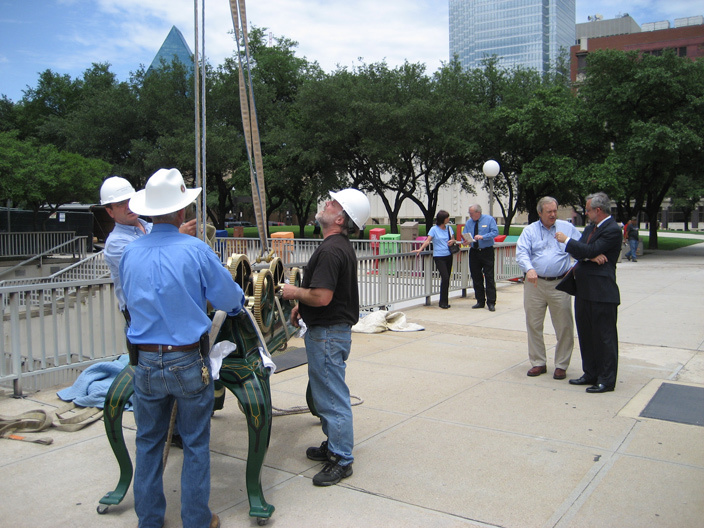 The $23 million dollar restoration of the Old Red Courthouse in Dallas, TX is now complete. The courthouse tower has been crowned with one of the most striking examples of the E. Howard #3 tower clock. The tower clock has been painstakingly restored to reflect its original factory condition when it was installed in the early 1890’s. Sitting at 240 feet above Dealey Plaza, where the clock has a commanding view of the historical surrounding area, including: the JFK Memorial, book depository, and grassy knoll, the clock is easily visible to residents and visitors.. This clock has seen so much, and it is still showing the passage of time. The courthouse’s original clock and tower were dismantled due to structural reasons in 1919. 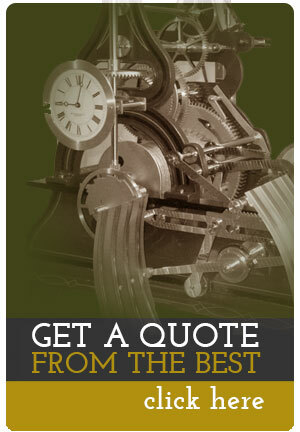 There are historical records indicating that the courthouse originally contained a model #3 with gravity escapement. However, the original clock has never been located. It is speculated that the clock was destroyed when the tower was deconstructed. 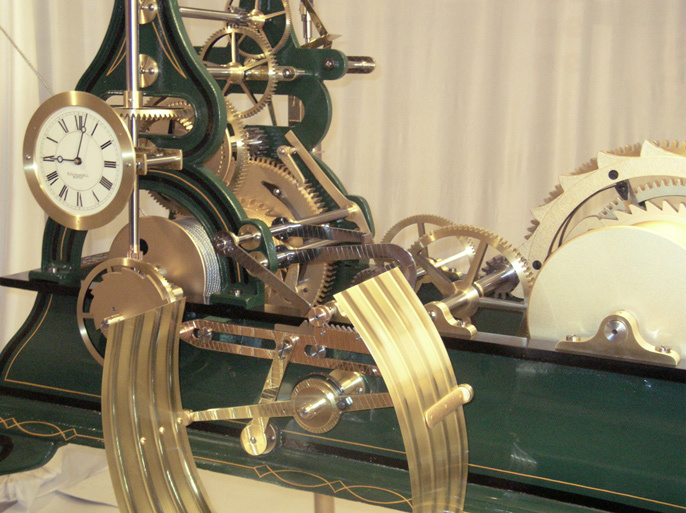 As such, during the tower’s restoration in 2007, another E. Howard #3 was located by Rory DeMesy, a renowned tower clock expert, to replace the missing original clock. 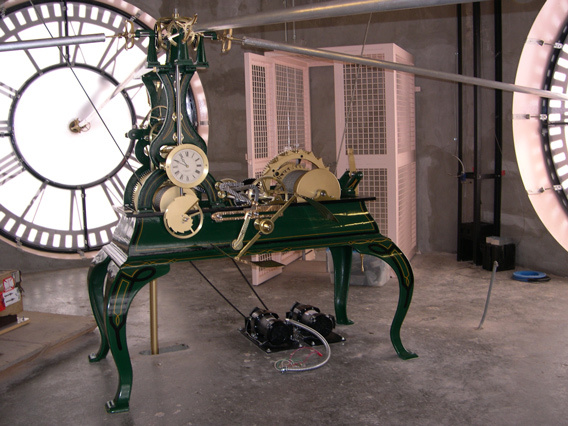 Rory then restored the clock using archival documents and artifacts to precisely capture its original 1890 factory appearance. Old Red’s E. Howard #3 tower clock has the optional double three legged gravity escapement, which was originally designed by Lord Grimthorpe for Big Ben. 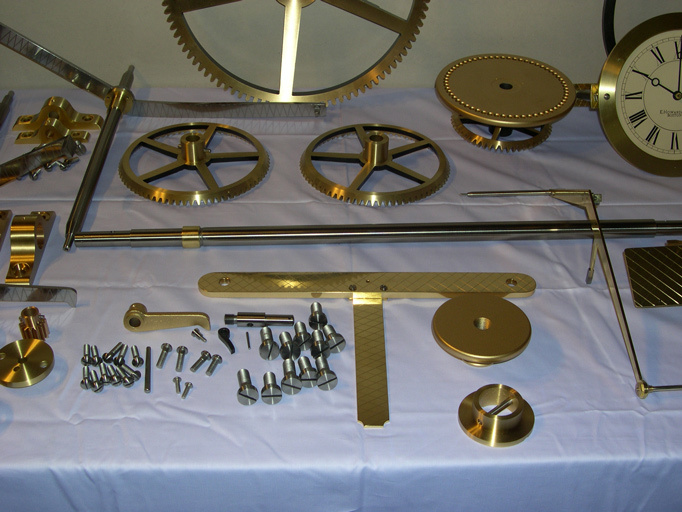 The advantage of this type of escapement is that the impulse to the pendulum is controlled by gravity which is a constant force and allows for more accurate time. To further increase the clock’s accuracy, the pendulum is temperature compensated using an internal Zinc tube.